Join me for 9 weeks learning about your Energy Body and Subtle System. 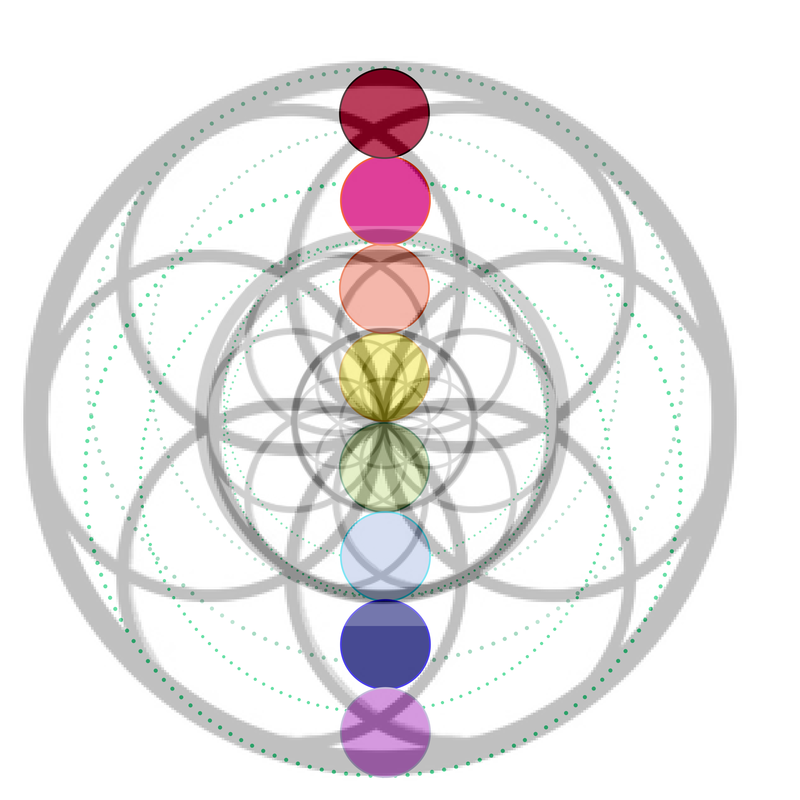 I am excited to take you on this journey to learn more about your Chakra System. You will learn how to tune into your own energy and how to move your body for the benefit of your entire wellness system, cleanse negative energy patterns and heal energy within you. This course is jam packed with information about chakras, yoga, breathing exercises, meditation and self-healing tips….the list goes on! You will learn so much about your emotions and their impact on you, your mental ability and how easy it is to uplift your thinking, and you will reconnect to your body on a deeper soulful level. ~Learn to read these subtle signals your body is communicating with you. Have you been aware of the rise in people feeling unwell, or depressed, or just off? – Then the next minute all fine, on top of the world? Are you one of these people? You just can’t put your finger on it but you know there is more to how you feel – it is not just something you ate! ~Take control of your own heath. The benefits of learning about your Chakra System is that you can learn how to self heal. It is more than just physical symptoms, or mental patterns – it is all intrinsically linked. ~There is more to you than just your body…. Learn to recognise how your entire system, your complete essence of being is interconnected. The Chakras are your guide to the greater you! ~Heal the past. Why do you have reoccurring issues? Learn to be aware of little underlying signs and find the answers to questions you have harboured for a long time about yourself. If you are holding onto the past it will show up in your chakras. ~Get energised. You will learn tools and exercises to enhance your energy, to balance an over-active chakra and boost an under-developed chakra. ~Overall health and wellbeing. Once you learn how to heal your subtle energy, you will find the knock on will seep into your Physical, Emotional and Mental bodies. ~Appreciation of life. You will have a greater appreciation for yourself and others as you will strengthen your Soul Connection. Each week we focus on a different chakra from the 7 Main Chakras, there is also a super-starter intro week with loads of basics (meditation, breath warm up yoga) and lots of general info to get you started on the right track. There is also an assimilation week. This course is full with deep personal work. You are free to go at your own pace but this assimilation week gives you time to catch up and stay tuned in. There are many chakras in our system. But these seven relate to physical organs, endocrine glands, emotions, personality traits and mental patterns. ~Questions and exercises to develop your understanding of the Chakra System, fun ways to bring this awareness into your life. ~Breathing techniques to soothe and calm over-active Chakras and energising breathing exercises to wake up lethargic energy. ~Be prepared to give it your best shot! ~Best thing about this is: You can do this program from anywhere in the world! Even if you have holidays planned – even better! It will make your holiday so much more relaxing and rejuvenating. And for those of you – busy worker bees – who work abroad for a few days – add a few of these exercises to your day, on your commute, to test your energy and enhance your experience. Life doesn’t stop and suddenly become solved once you learn about the Chakras. Life is about ups and downs. How we experience life and how we perceive our ups and downs is our responsibility. There is so much information out there on subtle anatomy, on chakras and on energy movement, which is great and it also proves how connected everything is, stay with the times and learn all about your wonderful subtle body. Our Chakras can connect to colours, star signs, crystal and angels, organs and physical body parts and even to personality traits. There is nothing right or wrong about finding more avenues to link with but - it is what you do with that information that counts. I offer a simple and beautifully designed platform to learn more about your Energy Body. A space to discuss with me and your peers what you learn, what your revelations are. At the end of the day, health requires assistance from every aspect of your being. You will not get healthy and happy if you think and believe you are not worthy of becoming healthy and happy. Or you will not feel good if you just think positive thought but eat unhealthy foods and never move your body – unfortunately!! Full health and wellbeing requires the total package. Looking after your physical, mental, emotional and subtle body. 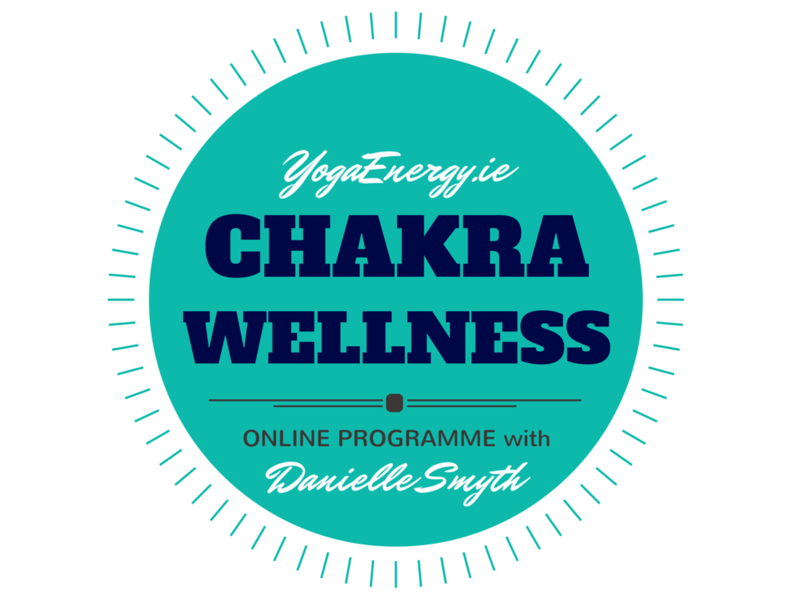 This Chakra Wellbeing Programme will give you great tools to enhance your health and your happiness. This is more than what I offer at my in person Chakra Yoga Workshops. Not only will you get all of the personal stories, information, yoga poses, guided meditation and breathing exercises BUT I will also be in touch with you at least twice a week to keep you accountable. All of this info is yours to keep, to continue to practice long after the 9 weeks are up. Once you have enrolled once, you get to stay in the course each subsequent time – the learning never ends! !